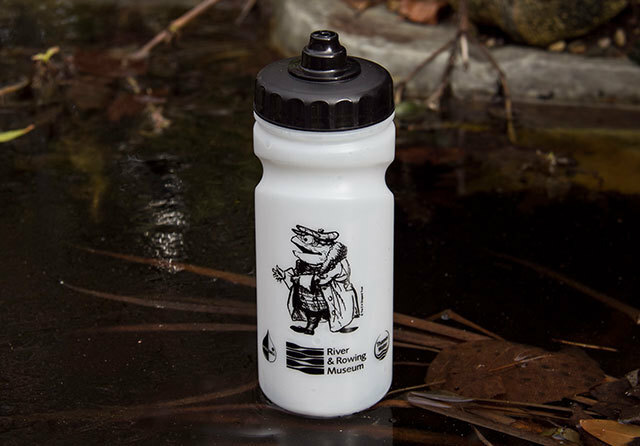 Reusable water bottles for sport, school and business. 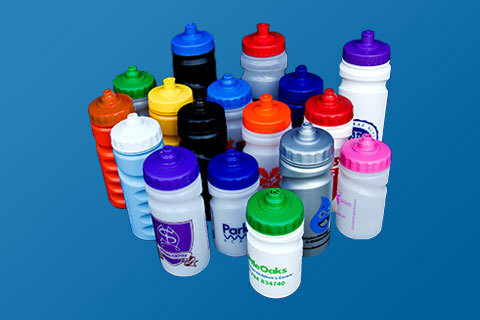 : Sport Bottle : Reusable bottles for sports, schools and businesses. 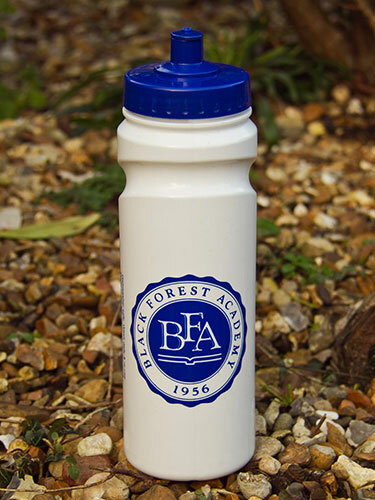 Reusable water bottles for sport, school and business. 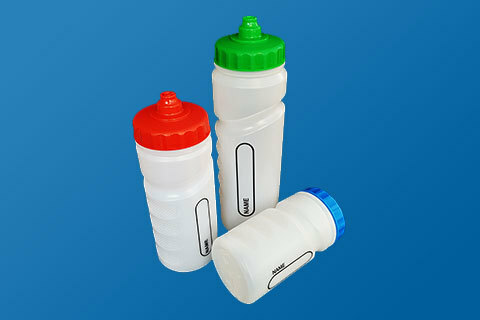 Using the best GB engineering craftsmanship to produce durable, high quality reusable sports bottles. 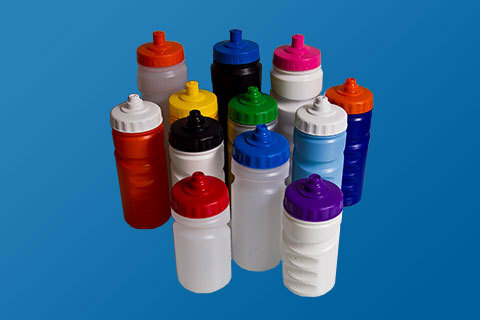 Besides our wide selection of industry leading reusable water bottles, we also offer other refillable packaging solutions that you might find useful. 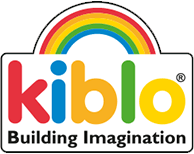 Please take time to learn more below about our products, business and ethos. 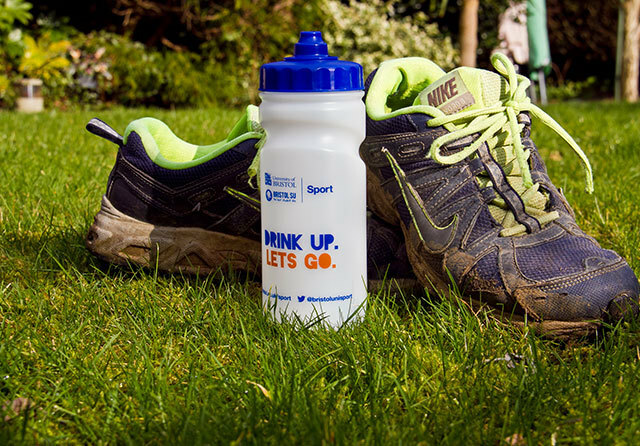 Our sports bottles and caps are all produced in the UK to the highest quality standards, developed from our years of experience in this field. 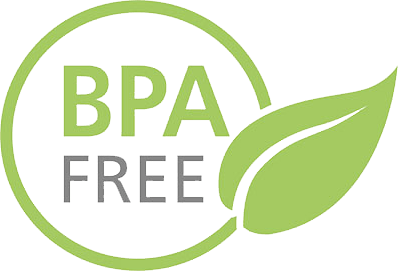 Developed by us using BPA Free P.P. incorporating our sealing system to ensure leak-free use. 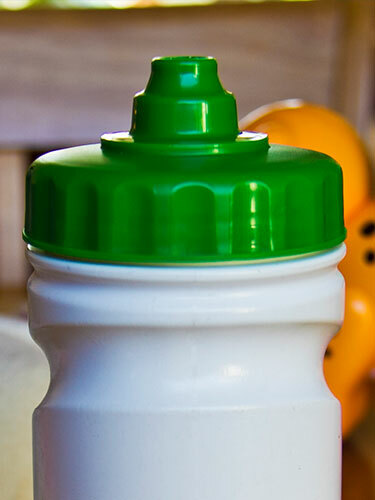 Made using our own unique blend of BPA Free P.E. 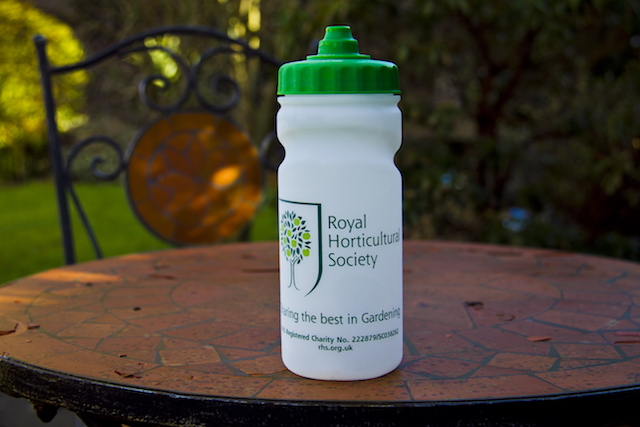 to give a sturdy, long-life and dishwasher safe bottle. 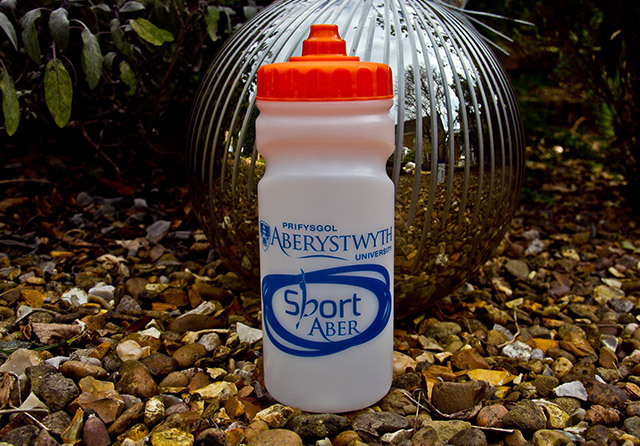 Bottles can be personalised with your logo and name box or just your logo. 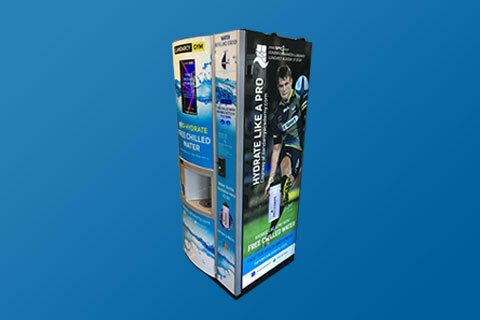 NDA Packaging Services are a leading UK schools, sports and business water bottle supplier. We are award-winning frontrunners in the field of reusable packaging, with a proud history of developing solutions that facilitate retention and refilling. Every step we take with our customers is carefully considered, from the quality of our products to the helpfulness of our service. So the product you order is industry best standard, as will be the service supporting it. We strive to ensure that ordering with us is an easy and pleasant experience, whether online or through direct contact. The strongest evidence on the quality and performance of our products and service, is the loyalty of our customers. Over nearly two decades we have built an extraordinarily loyal customer base built on product excellence, service reliability and trust. As packaging developers, our market approach has been based on a detailed understanding of the health, hydration and environmental benefits of our re-usable water bottles. These are issues that affect us all, yet issues over which we have consistently led. The iconic finger-grip bottles that feature as our core family-range of 300ml, 500ml and 750 ml bottles were designed and developed by us at NDA Packaging Services. So too the optional “hands-free” caps which we pioneered in the UK, developed as both a safety and convenience solution. 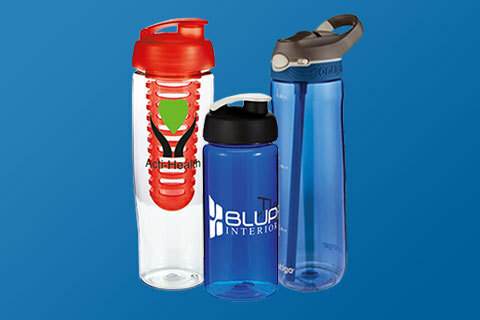 Our reusable bottles and cups will attractively carry your name or logo. 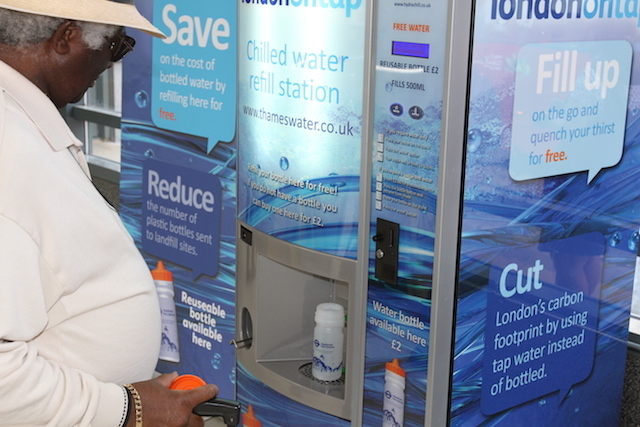 But they also represent a valuable message on responsible packaging re-utilisation and of your environment's good health as well as your own. 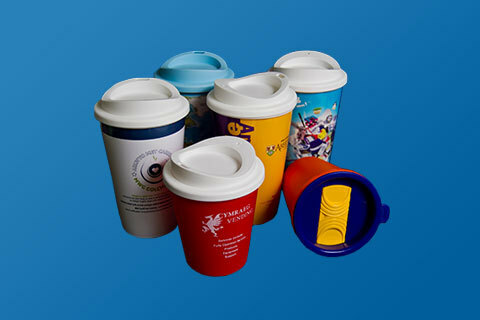 We are leading the field with our integrated approach to refillable packaging solutions. 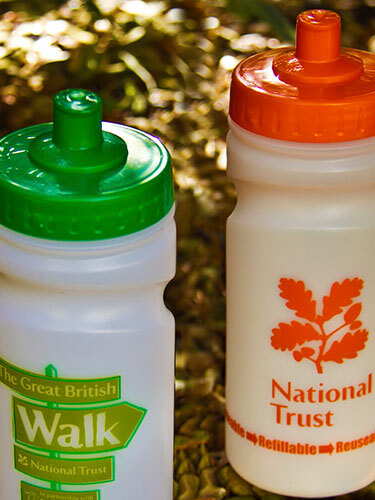 For two decades we’ve been pioneers in sport bottle design, reuse and refilling. 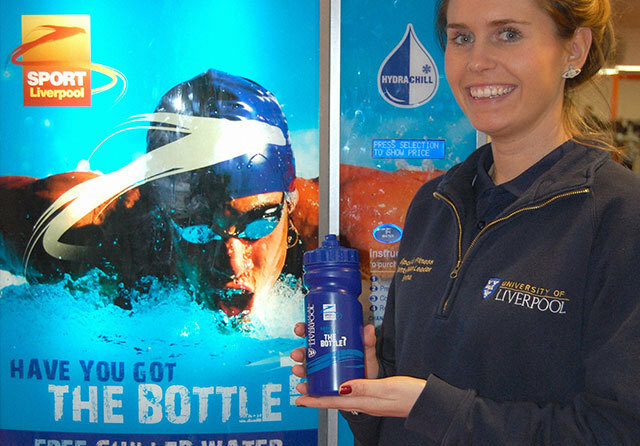 Actively influencing the change to reusable bottles, working to help reduce the impact of single use plastic. 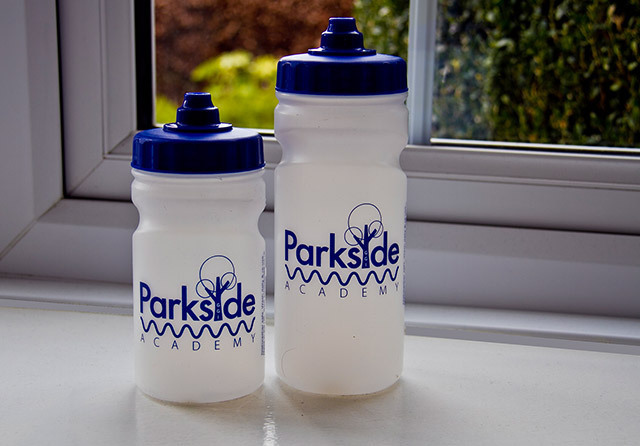 "Thank you so much for the delivery of our personalised water bottles. They are already proving popular. I am finding that my daughter is drinking more during the day, everyone Is impressed with the non drip lid and parents are particularly pleased with the fact that they go through the dishwasher! We are selling them at a small profit, so they also feel that they are getting great value for money". "Thank you for all your help and communication during the set up of this project, hopefully I will be ordering more soon when they sell out! 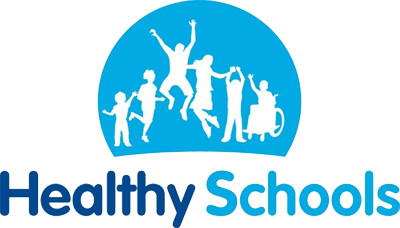 I will certainly be recommending you to other PTA's"
We aim to provide our customers with not just the best possible product, but the best service too. We understand the difference this can make to your decisions. Teach your parents well. 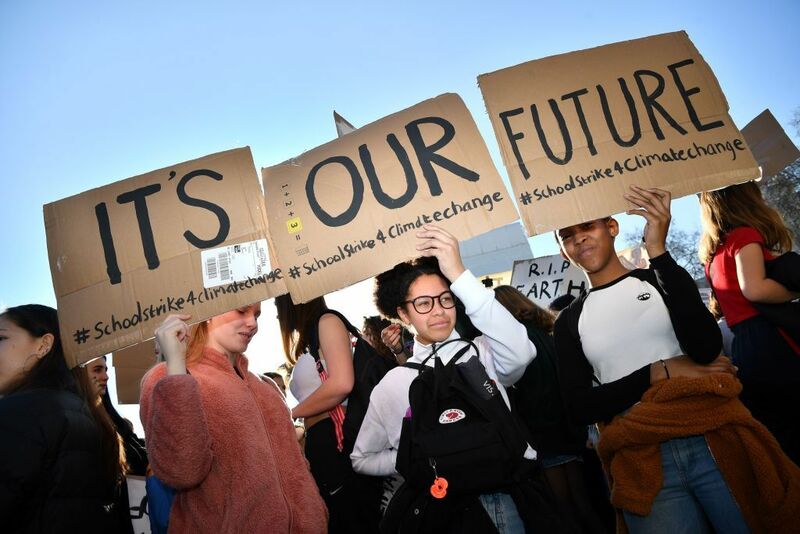 Our schoolchildren and their striking truth.